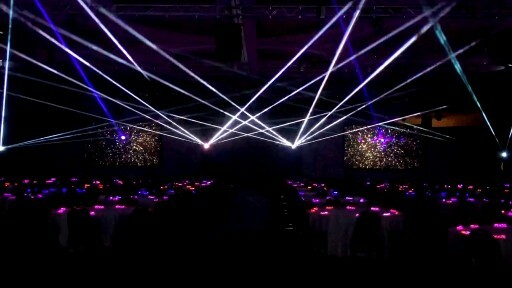 TLC Creative provides technical production services, live special effects, and LED technologies. TLC creates impact for corporate theater, shows and stadium events, and creative production for moments that surprise, motivate, entertain and inspire. Enclosed water fountain effects are now available for special events. 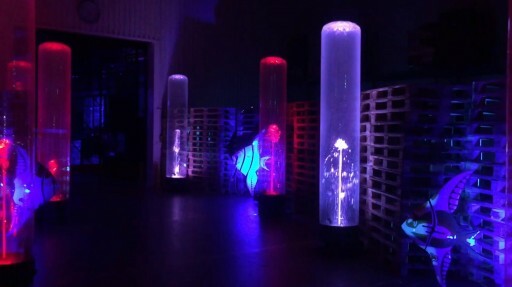 TLC Creative Special Effects offers the dancing water tubes for shows and events. TLC creates 'water shows' using multiple water tubes, which include the fountains and lighting set to music mixes. 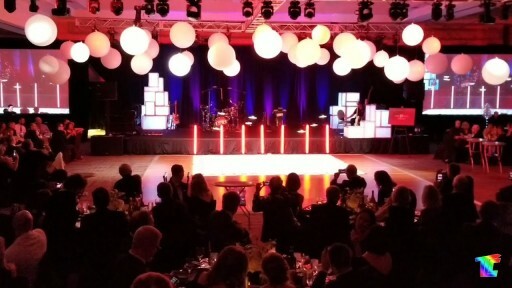 Special event planners are always looking for new effects, and the dancing water tubes are creating big impact for events. 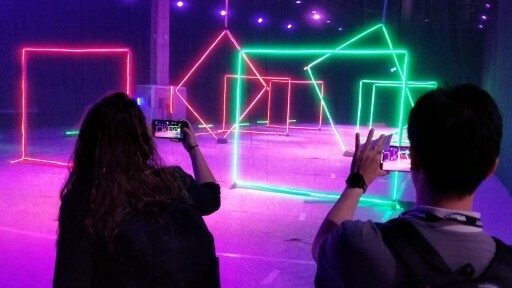 The experience of piloting drones for the first time, and team building competitions, is thrilling guests at corporate events, trade shows and expos. 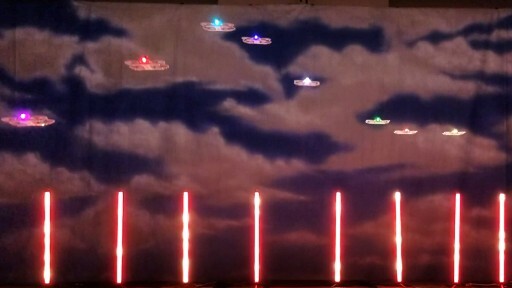 TLC Creative Special Effects is creating team drone racing experiences for events using new, easy-to-fly drones and visually creative obstacle courses. TLC creates dancing drone shows and VIP / Drone encounters for events. Immersive light shows create energy and focus at company meetings, bringing together teams that benefit by quickly getting the messages of the topics to be presented. 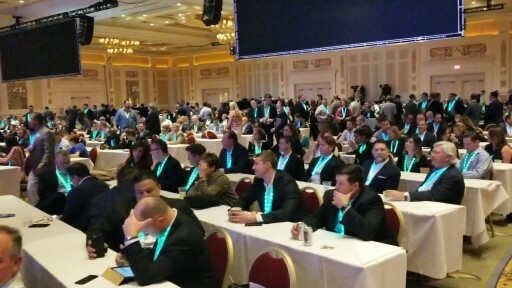 Meeting kick-off opener shows often use special effects, like Xylobands and lasers, to get the energy high and to boost participants attention. 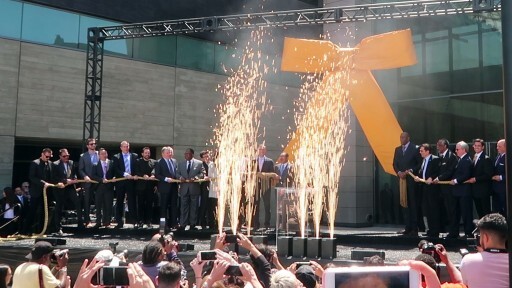 A special event celebrating the opening of the new Bank of California stadium, with a ribbon-cutting and effects from stadium show experts at TLC Creative Special Effects, kicked off a new home base for LAFC, and for Major League Soccer in Los Angeles. TLC is known for doing large scale effects, reveals, LED wristbands, and live special effects for corporate and private events. Live fire was blasted onto a custom glass set created by TLC Creative creating spectacular images (no photoshop) for Germany's Top Model. The shoot was done on top of an LA building, showing the LA skyline and the live special effects by TLC. 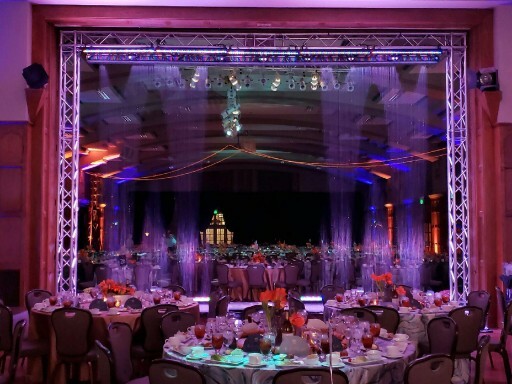 TLC Creative provides live special effects and custom special effects. 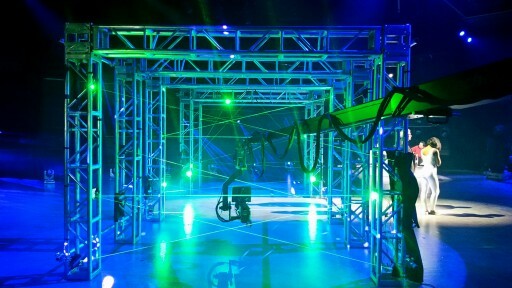 A real laser matrix hallway poses challenges for a tv show contestants as they have to move and stretch to get around lasers with sensors, a custom set designed and built by TLC Creative Special Effects. Like 'Entrapment' or 'Toxic' by Britney, the visual impact of lasers creates dramatic contrast for interacting with people. Sign up for email updates from TLC Creative Special Effects.